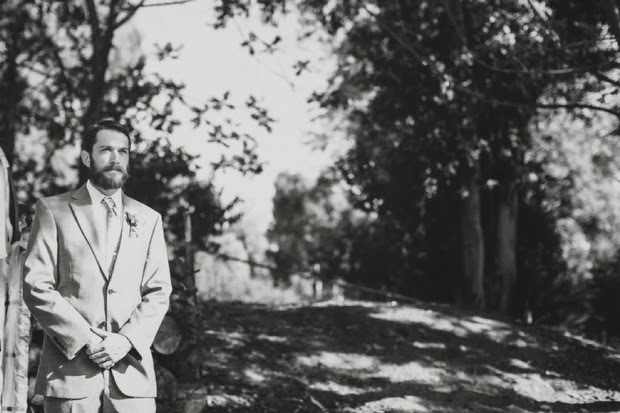 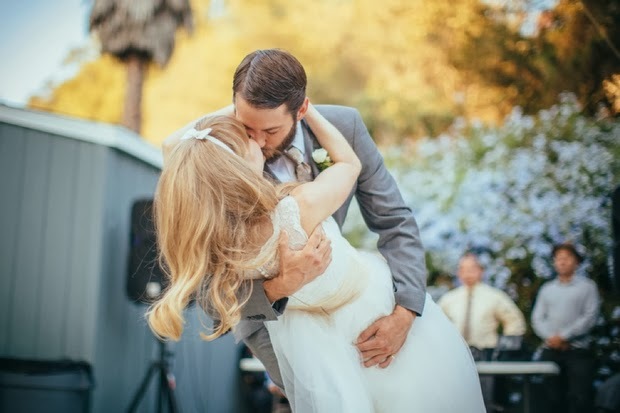 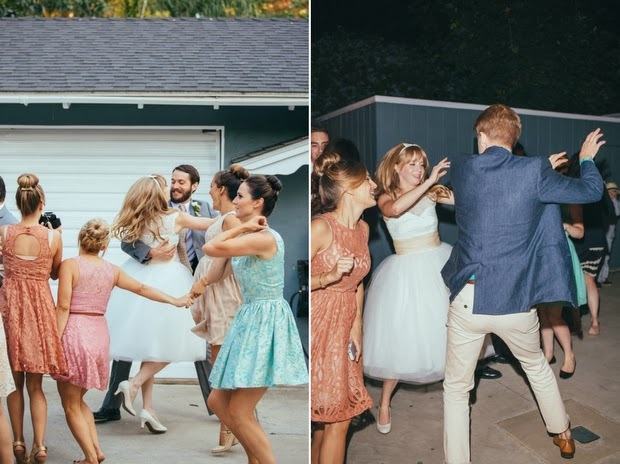 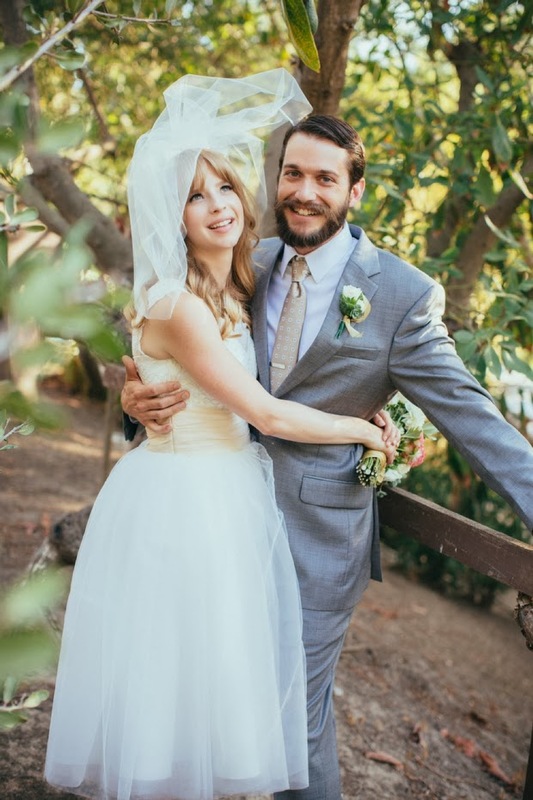 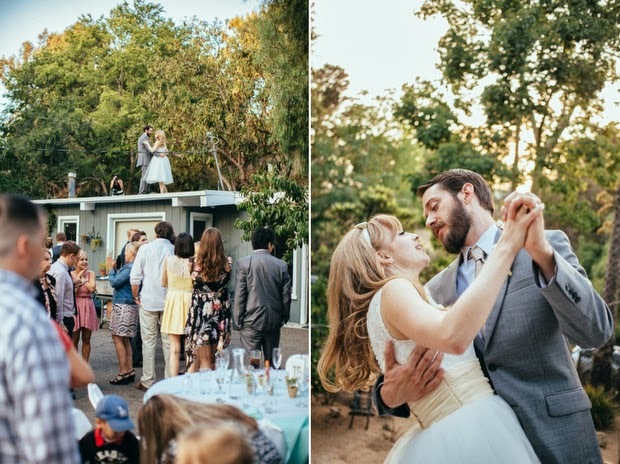 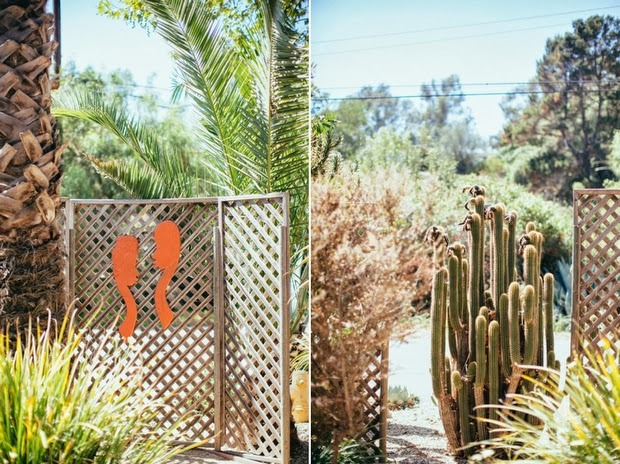 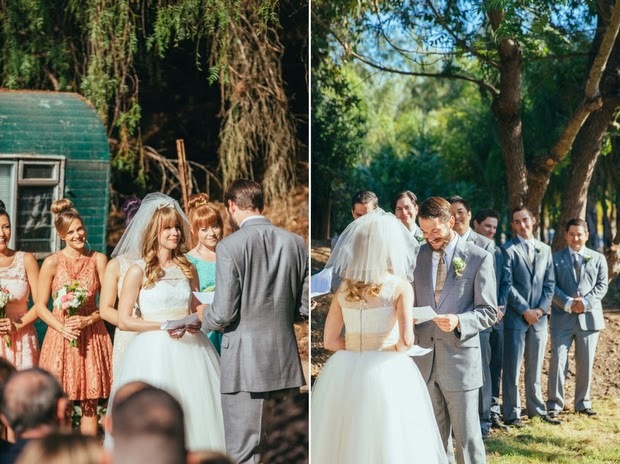 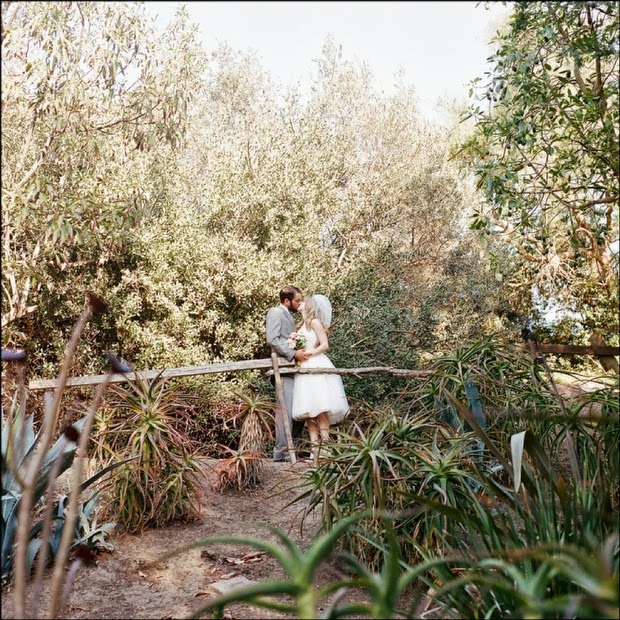 We couldn’t possibly have been more psyched to shoot Hayley + Gordon’s wedding on their family compound in Camarillo, CA. 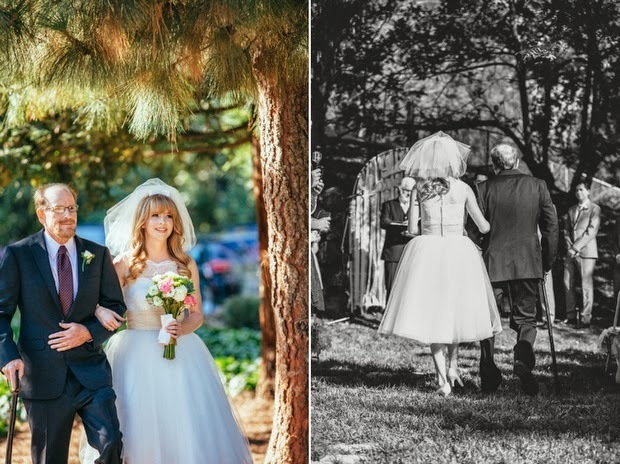 Generations of Hayley’s family have been married there. 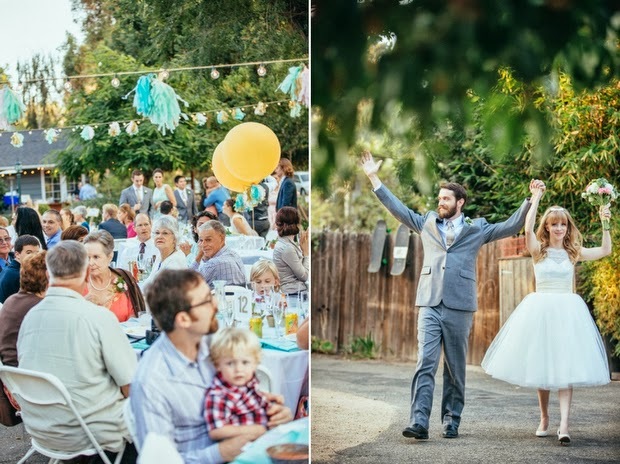 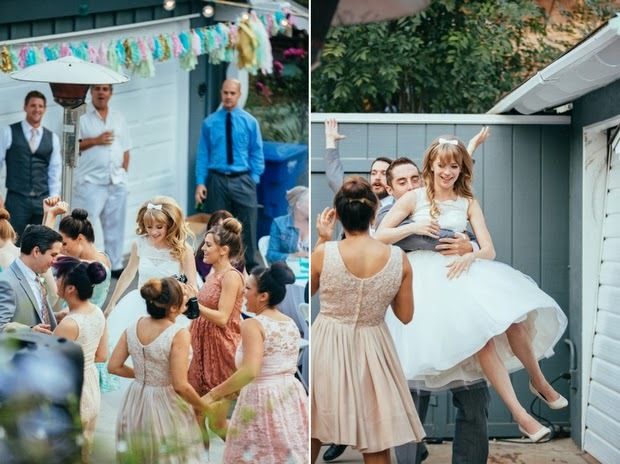 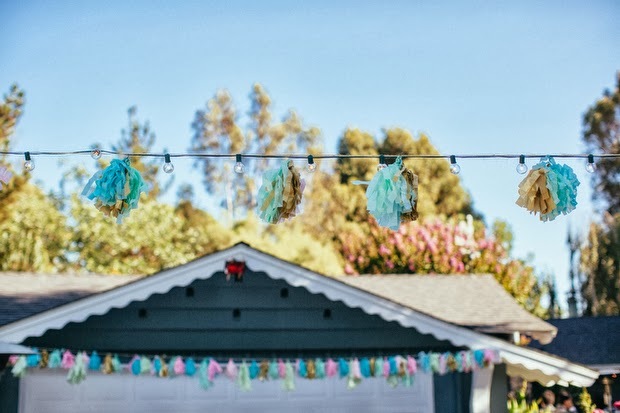 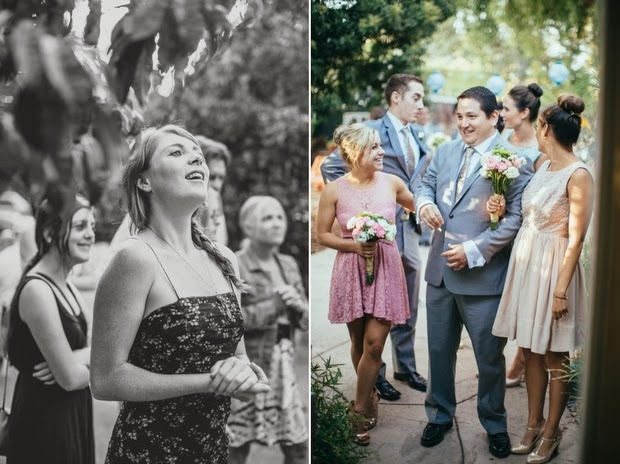 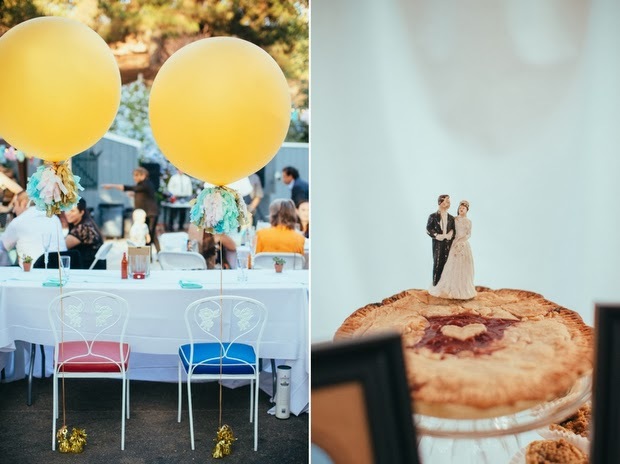 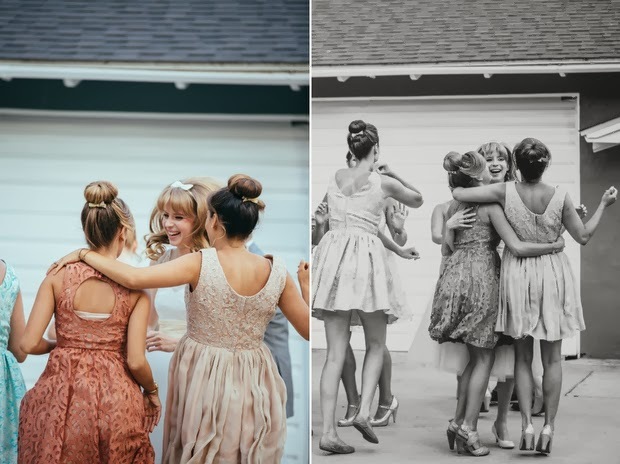 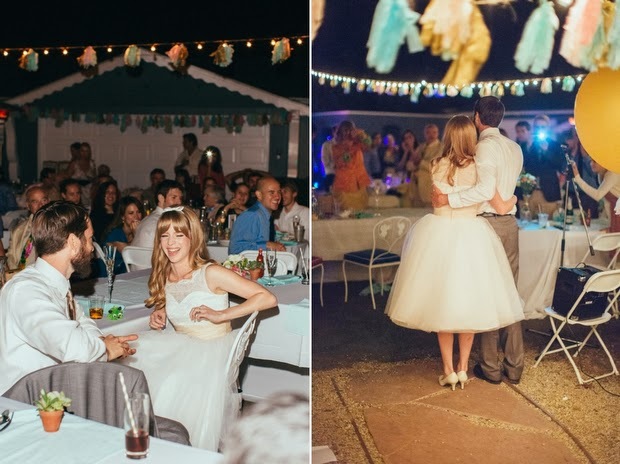 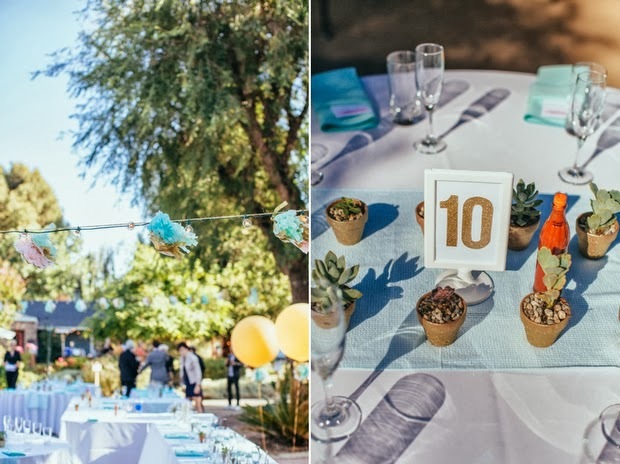 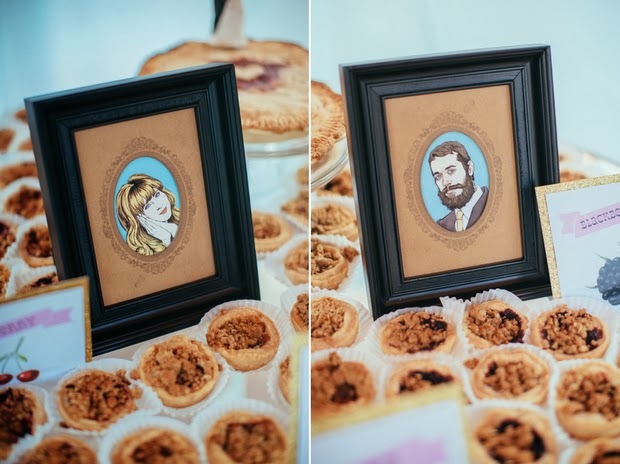 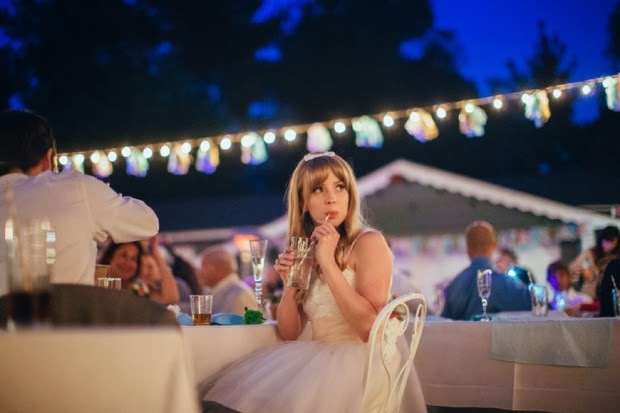 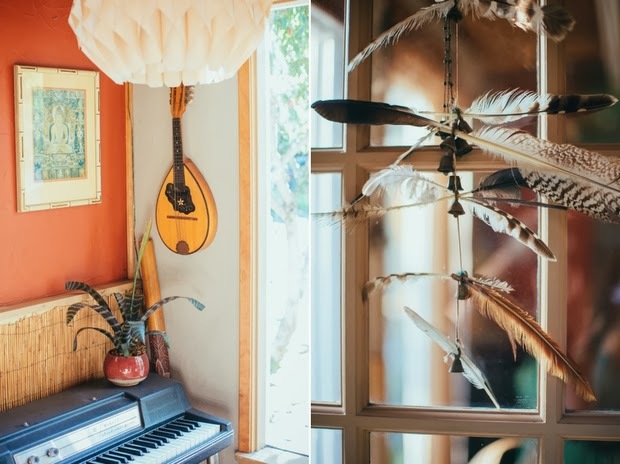 It was a complete handmade affair and all of their friends and family pitched in to create the day. 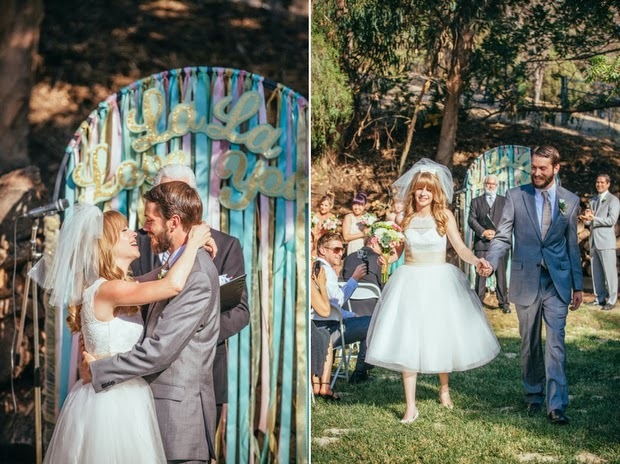 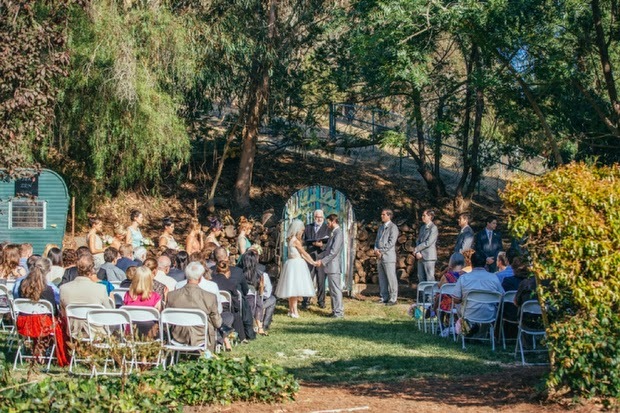 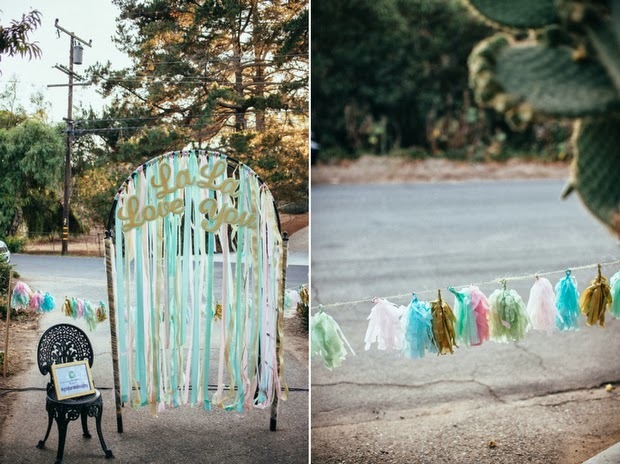 One of our faves was the altar read “La La Love You” after a Pixies song, one of our favorite bands too! 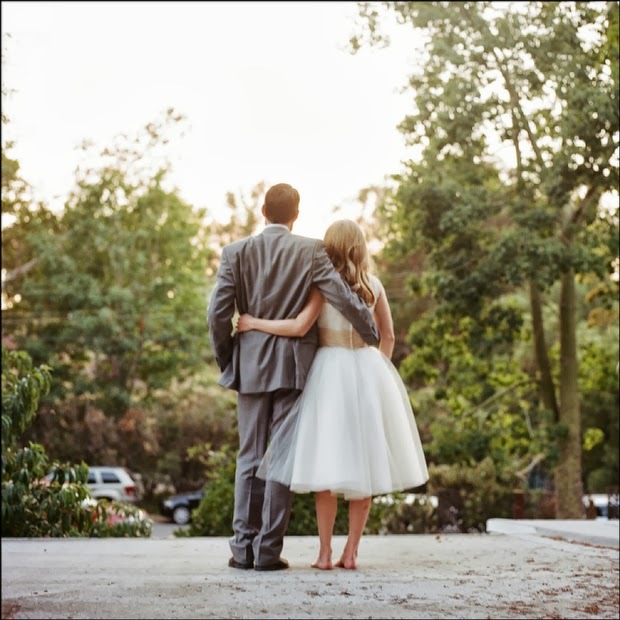 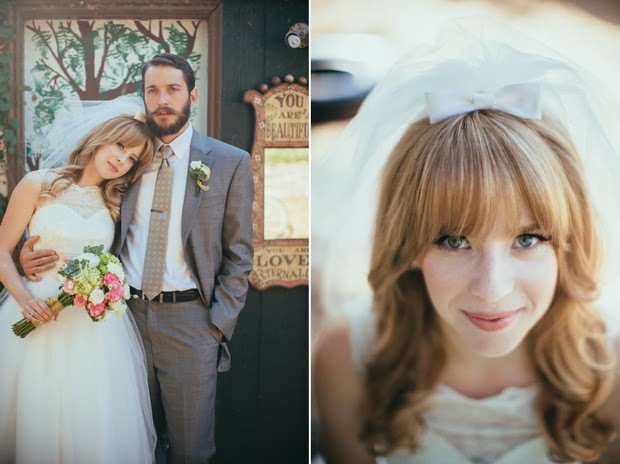 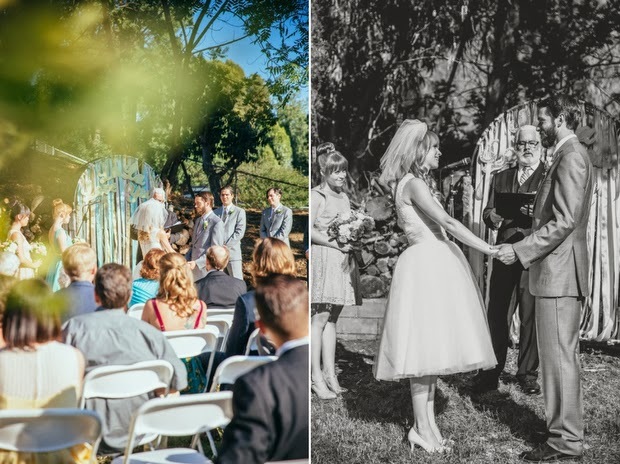 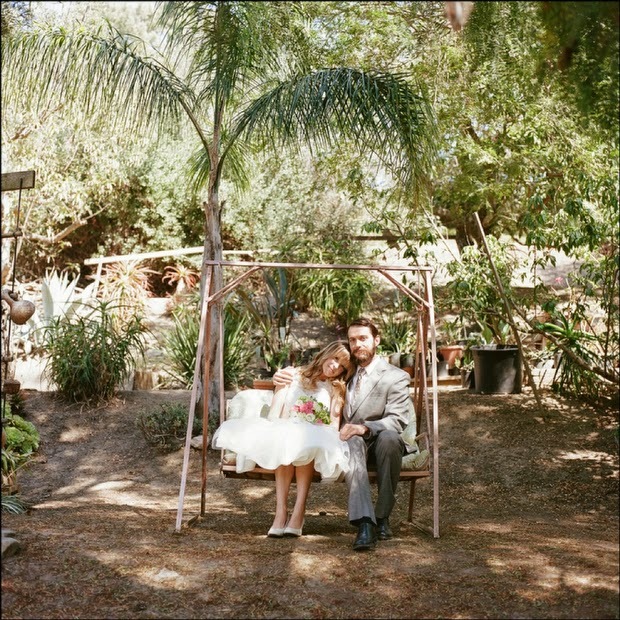 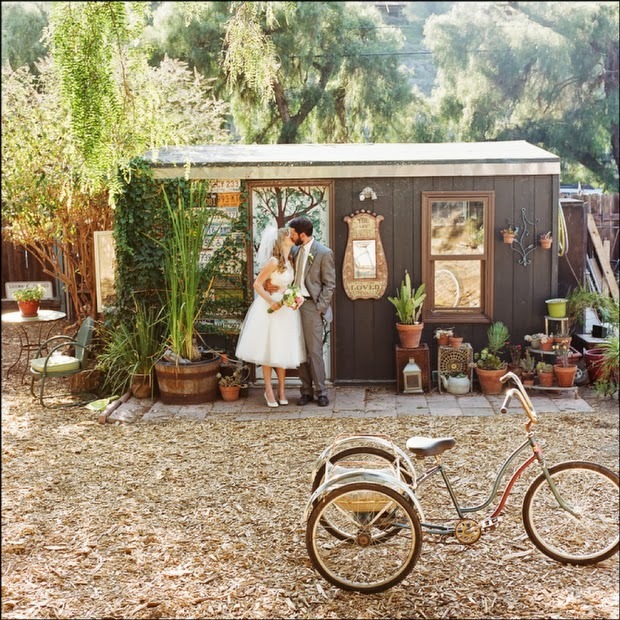 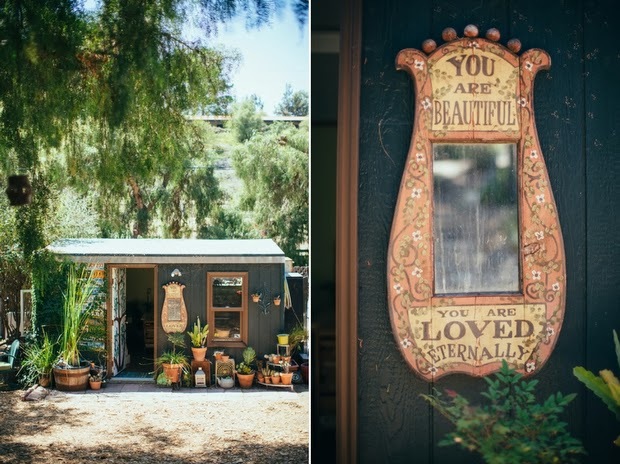 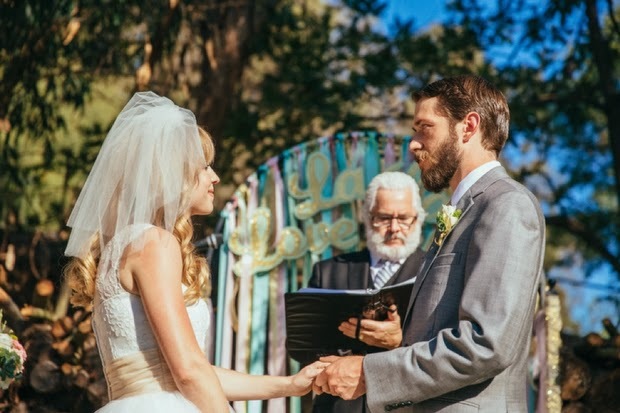 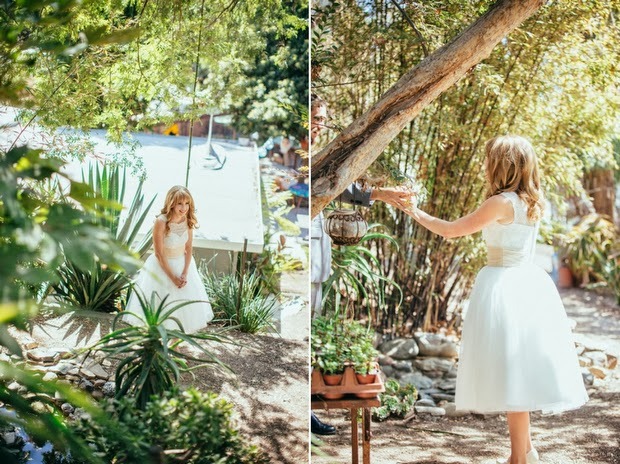 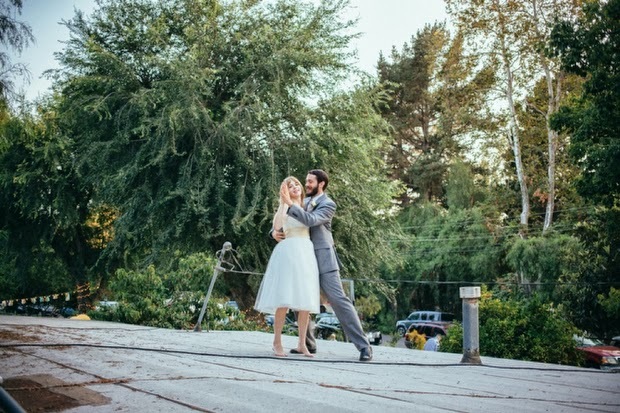 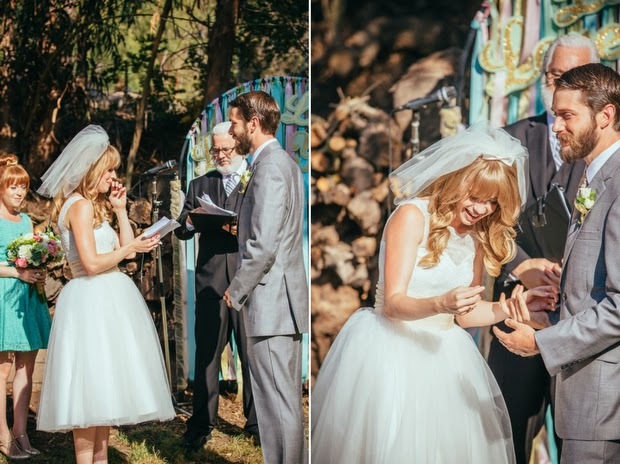 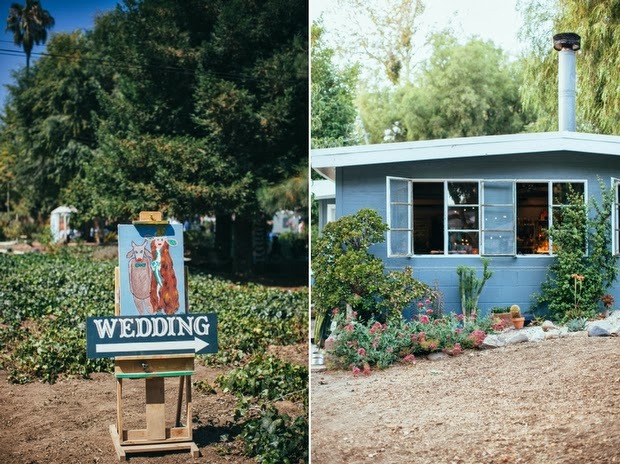 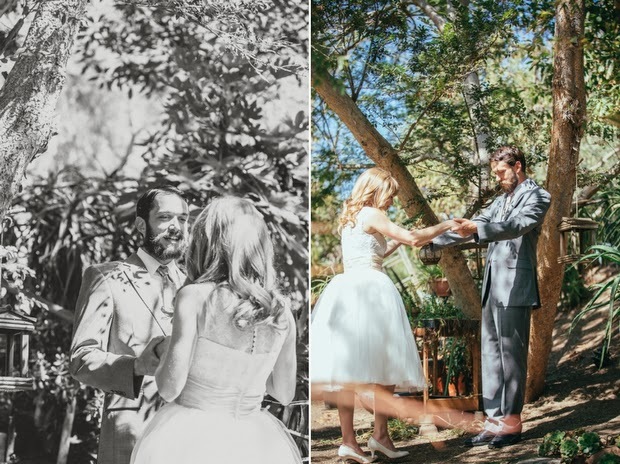 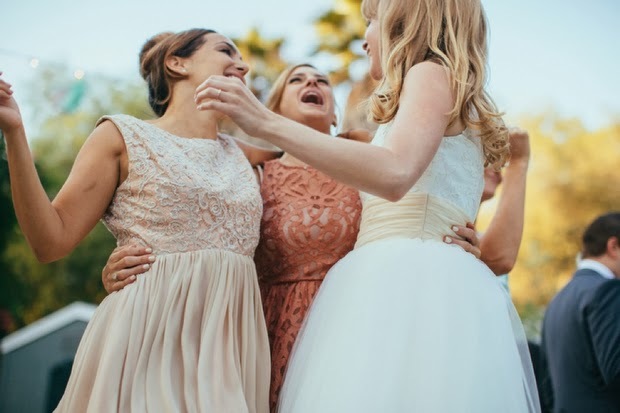 Read the story in the bride’s own words over at Green Wedding Shoes today!